Our 4 oz Bullet bottles are made of durable cobalt blue PET plastic that will hold up over time and give your product a sleek, elegant look. 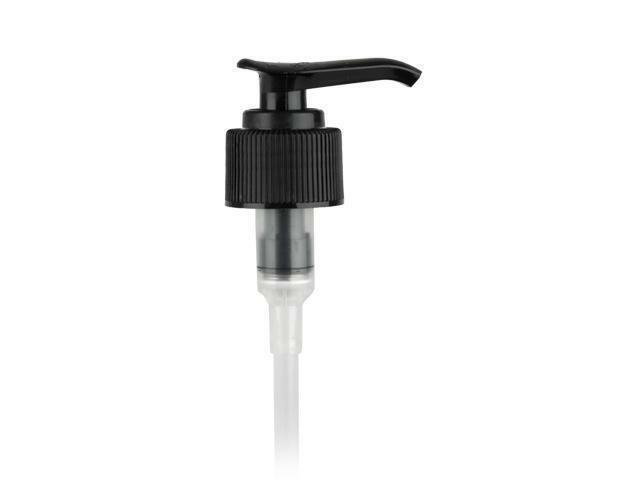 These bottles fit any of our 20/410 caps and fine mist sprayers, making them perfect for lotions, perfumes, and more. Dip Tube Length Needed: 5.25"
Pros: Great products loves color to protect oils in Sprays..and reasonable price. Comments: I am happy to have found your company. Hi! I found this great product at The Chemistry Store.com, I thought you might be interested in it. Check it out! Notify me when 4oz Cobalt Blue PET Bullet Bottles is in stock.